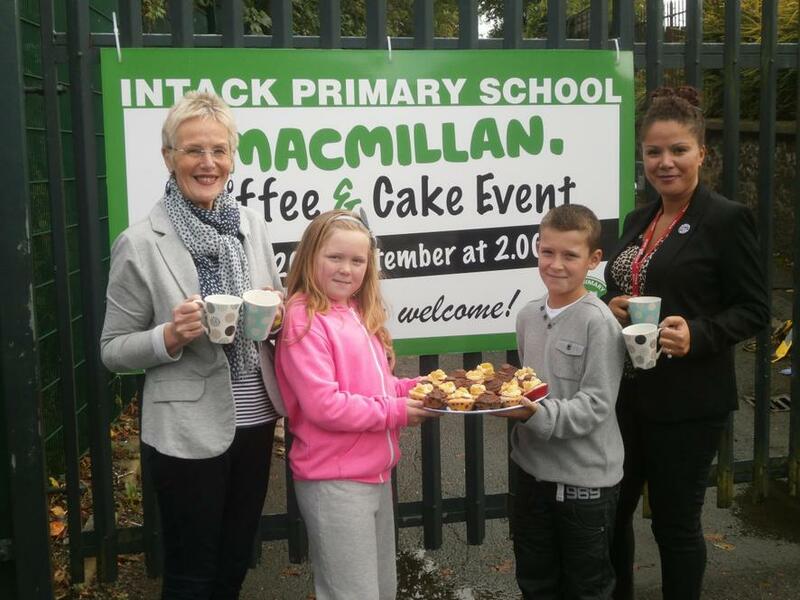 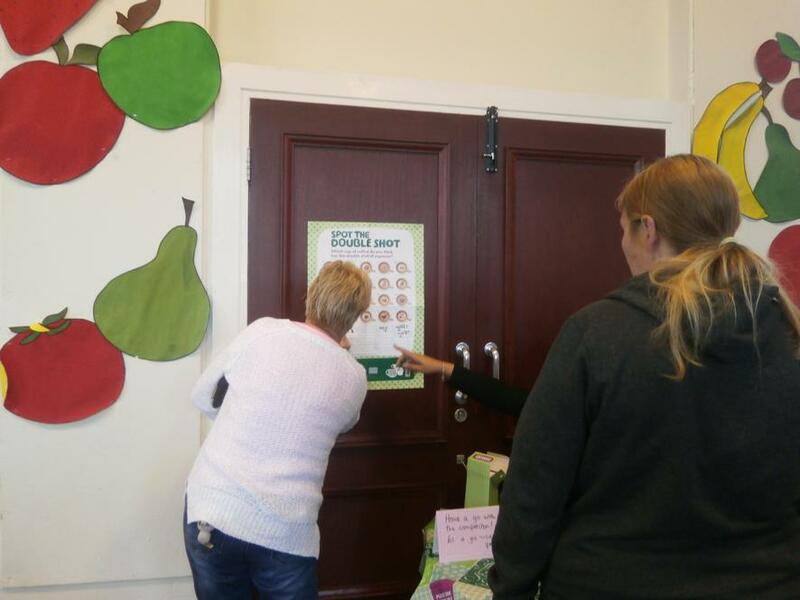 We held a coffee afternoon event today in aid of the Macmillan charity. 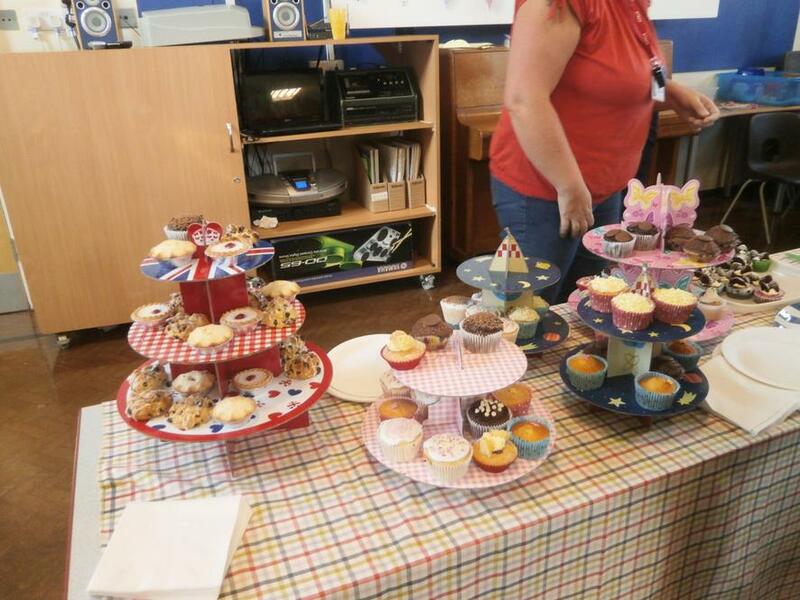 Lots of the staff made cakes which we sold along with tea and coffee. 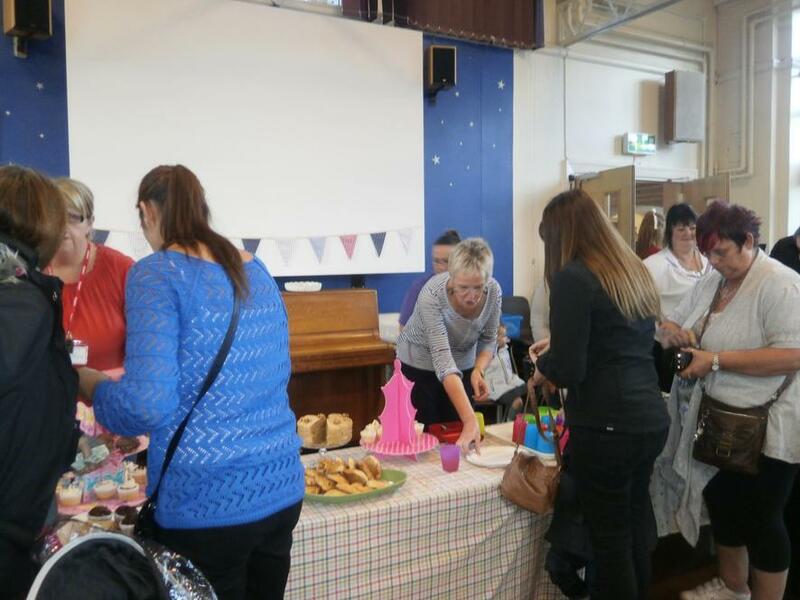 We raised lots of money for the charity.